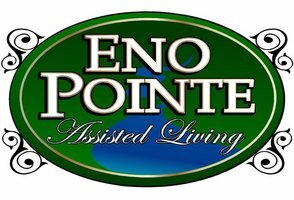 Eno Pointe Assisted Living | Feature Friday – Dietary Director, Jorge! One of the most important parts of any long-term care facility is the food! Bad food can ruin someone’s experience and good food can make it great! We have been working over the past year to really improve our dining experience at Eno Pointe, so in January we brought on Jorge Dominguez, our new Dietary director. Since Jorge came on board we have heard nothing but great things about the food! Even the staff loves to eat at the facility! Jorge has put an emphasis on cooking from scratch using fresh, local ingredients and the difference is outstanding. He and the rest of the kitchen staff really take pride in the meals they prepare and love getting to know each resident’s preferences so the experience is even more customized. Jorge is a native of Miami, Florida and moved to North Carolina about a year ago. He worked as a Sous Chef at another senior living community and has been in the restaurant industry for 10 years giving him lots of experience in customer service and hospitality. 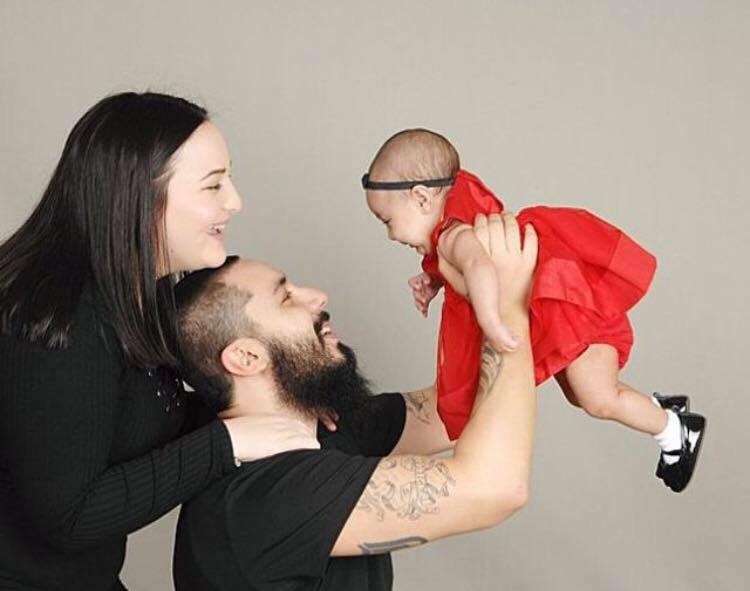 If you met Jorge at the Family Night in January, you probably met his beautiful bride-to-be Cassie and their sweet 7-month-old baby girl, Violet. 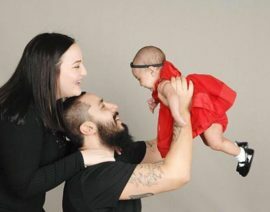 She has got to be one of the cutest babies around! They also consider their pocket bulldog, Capone, to be their other child. Outside of work, Jorge loves to spend time with his family especially relaxing at the beach. He also enjoys sketching, drawing and experimenting in the kitchen with new recipes! A fun fact about Jorge is that he speaks three different languages as he has Cuban and Colombian descent! Next time you stop by, be sure to peek in the dining room and see if you find Jorge and give him a warm welcome!